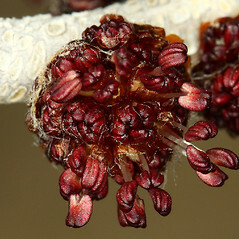 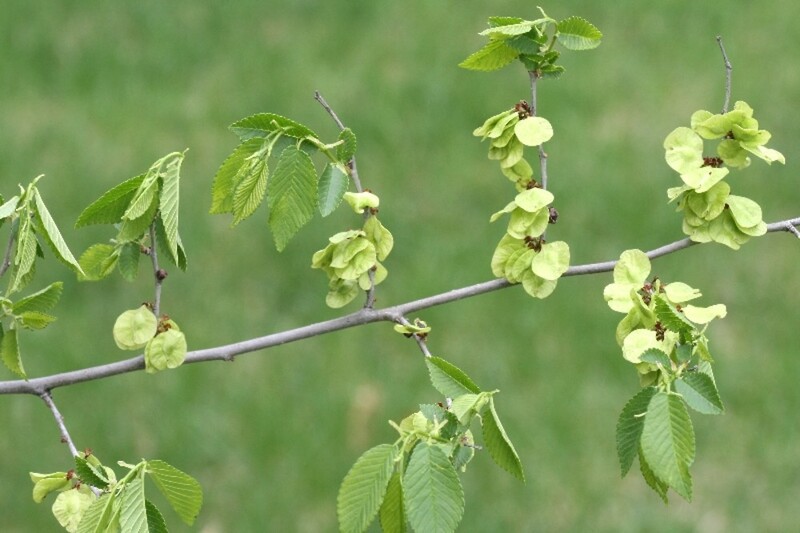 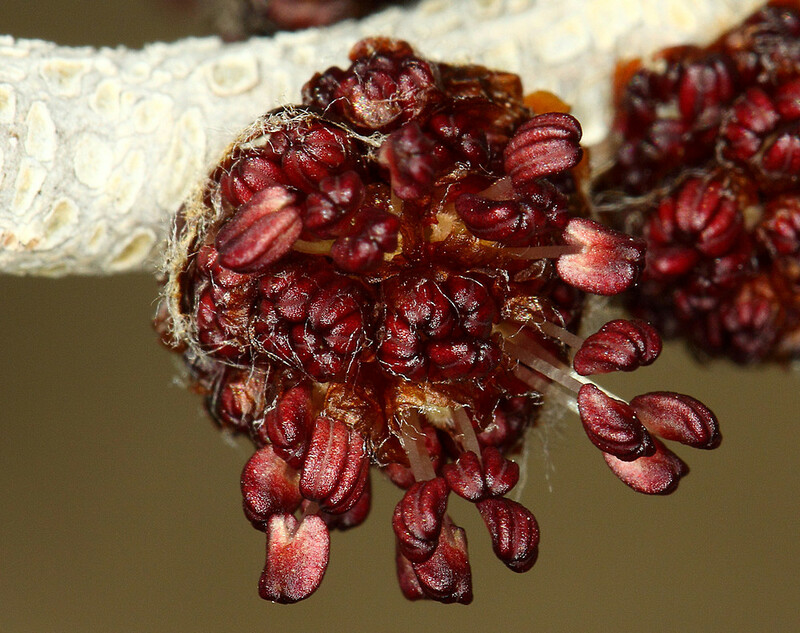 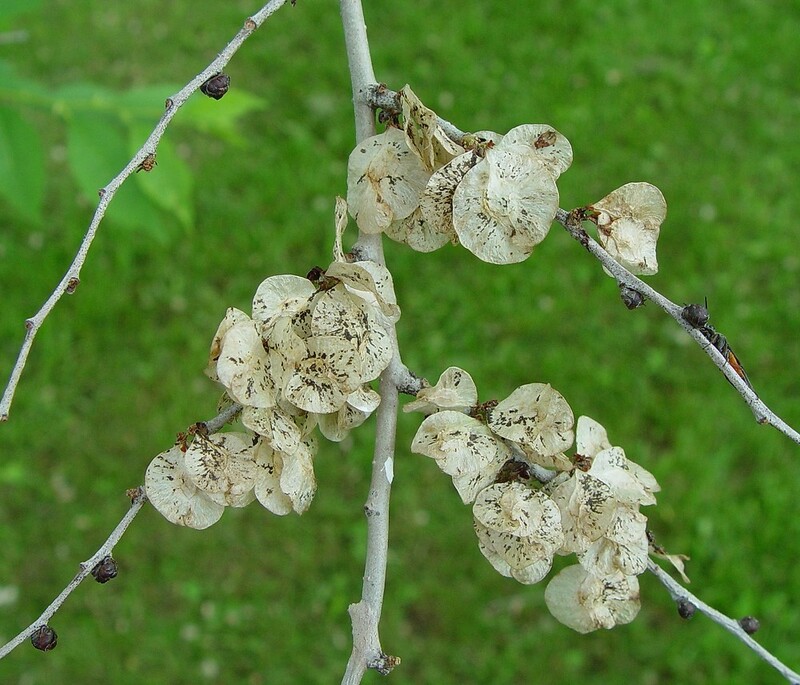 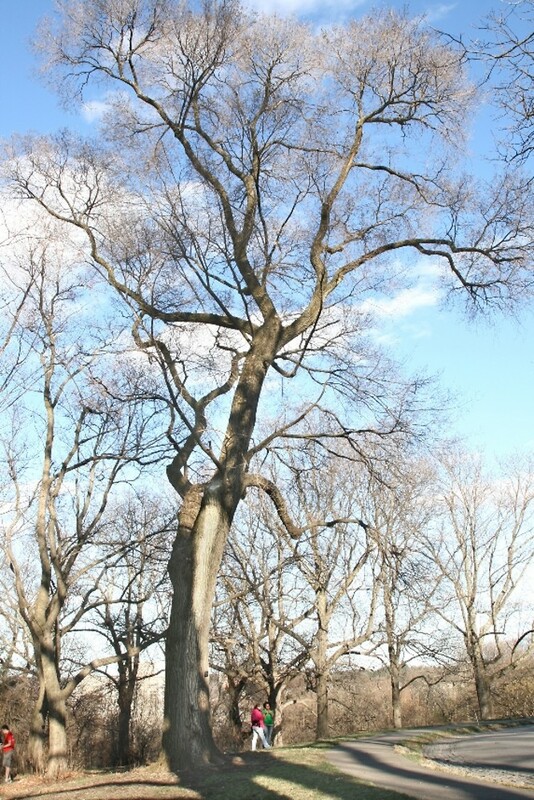 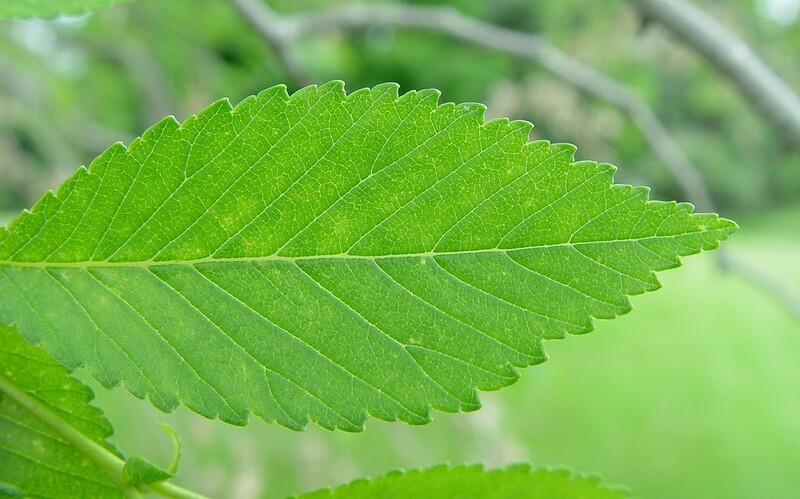 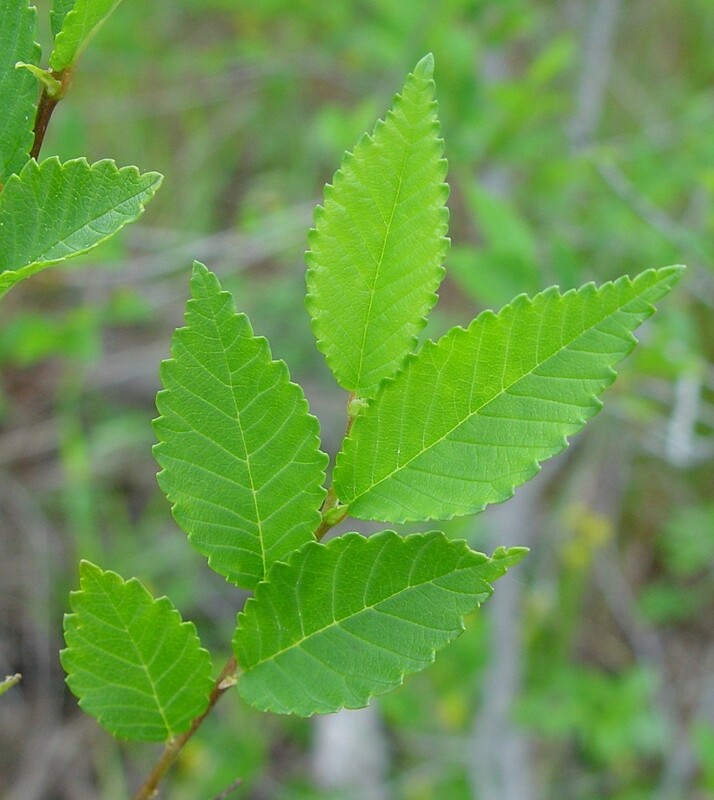 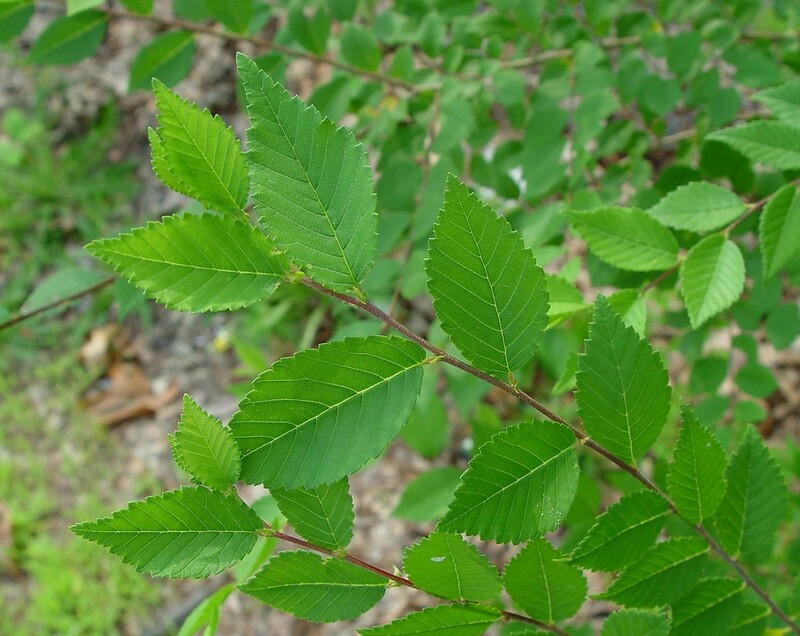 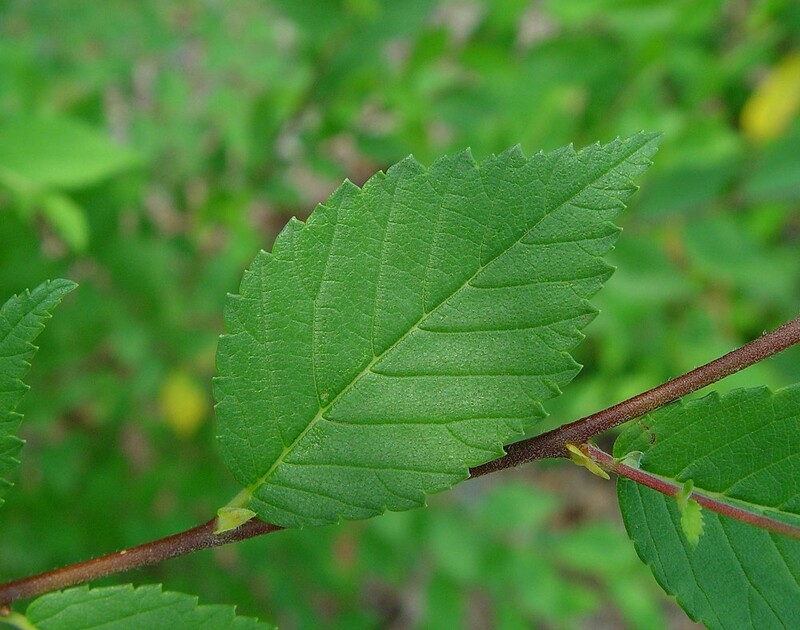 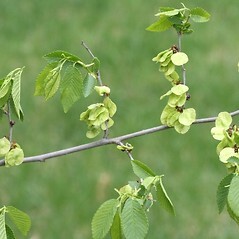 Because Siberian elm, native to Russia and northern China, is resistant to Dutch elm disease, it has been widely introduced as a street tree replacement for American elm (Ulmus americana). 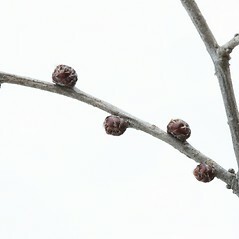 But its growth form is irregular and its branches are brittle and can litter the ground. 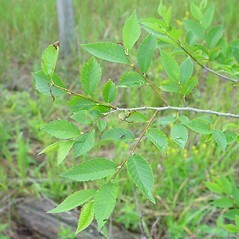 Moreover, it is hard to eradicate once it has established, and has shown the capacity to become invasive in the wild. 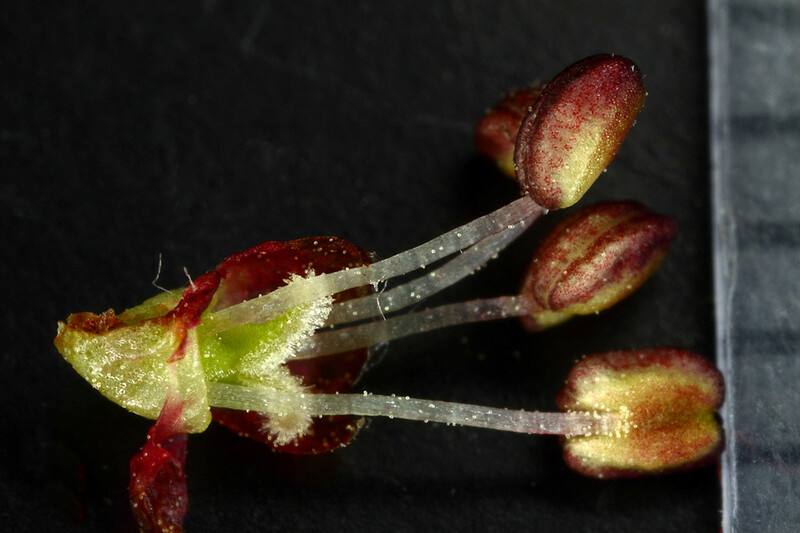 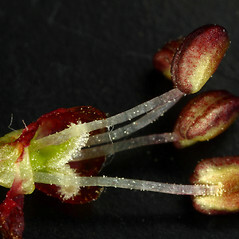 Its narrow (1-2 inch, 2-3.5 cm wide) leaves have single teeth along the margin, and its winged seeds are hairless. 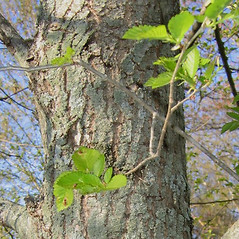 flowers serotinous, appearing in late summer, samaras not winged, and mature leaf blades with usually 5 or more lateral veins forking well before reaching margin per half of leaf (vs. U. pumila, with flowers precocious, appearing in early spring, samaras winged, and mature leaf blades no more than 3 lateral veins forking well before reaching margin per half of leaf). 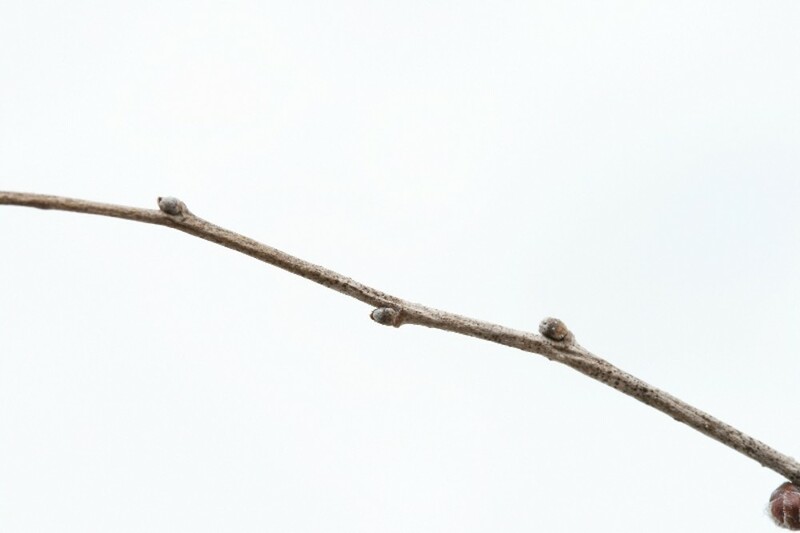 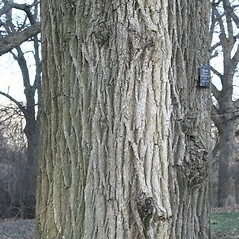 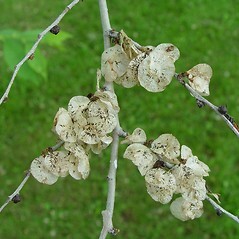 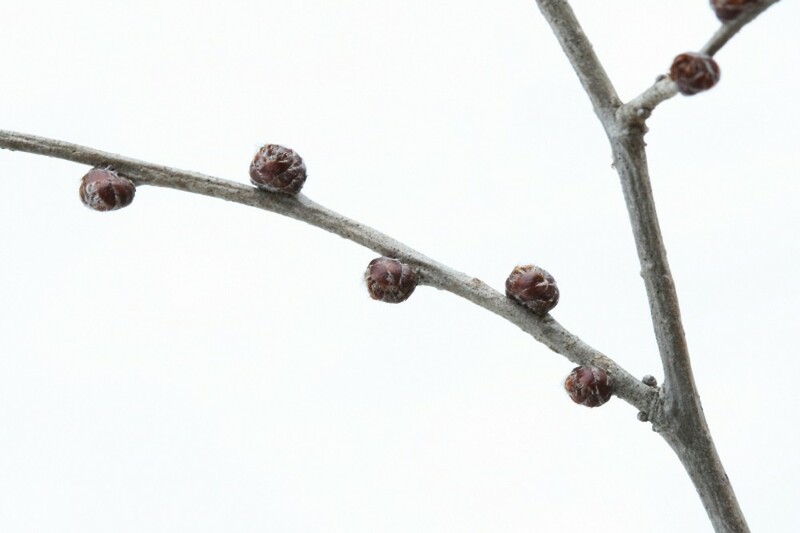 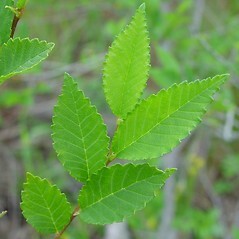 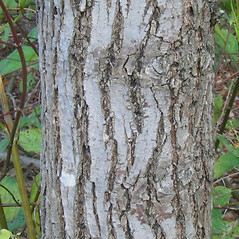 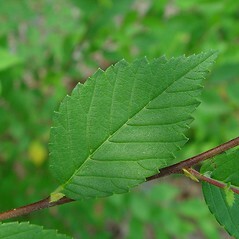 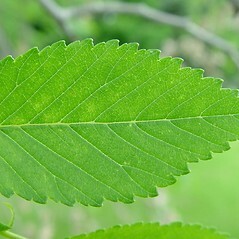 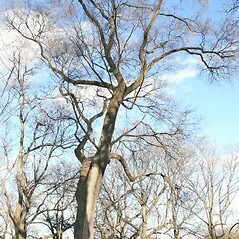 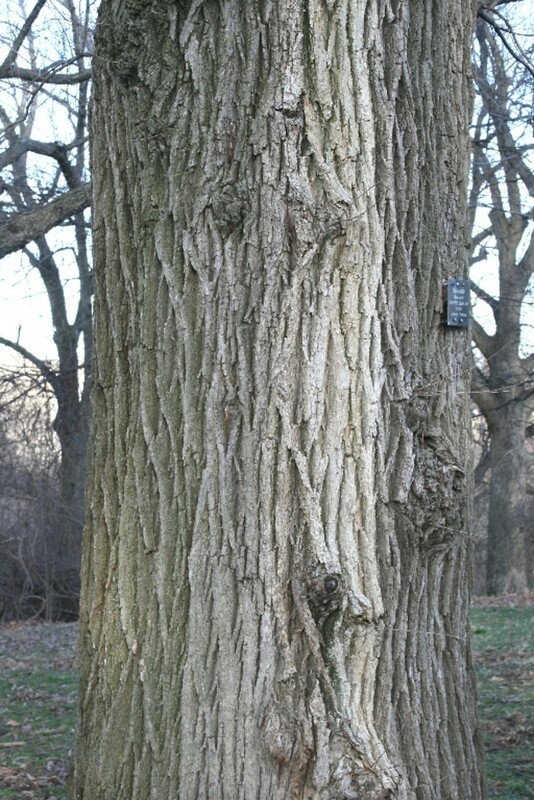 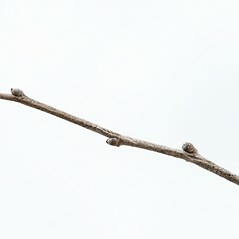 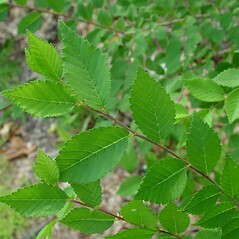 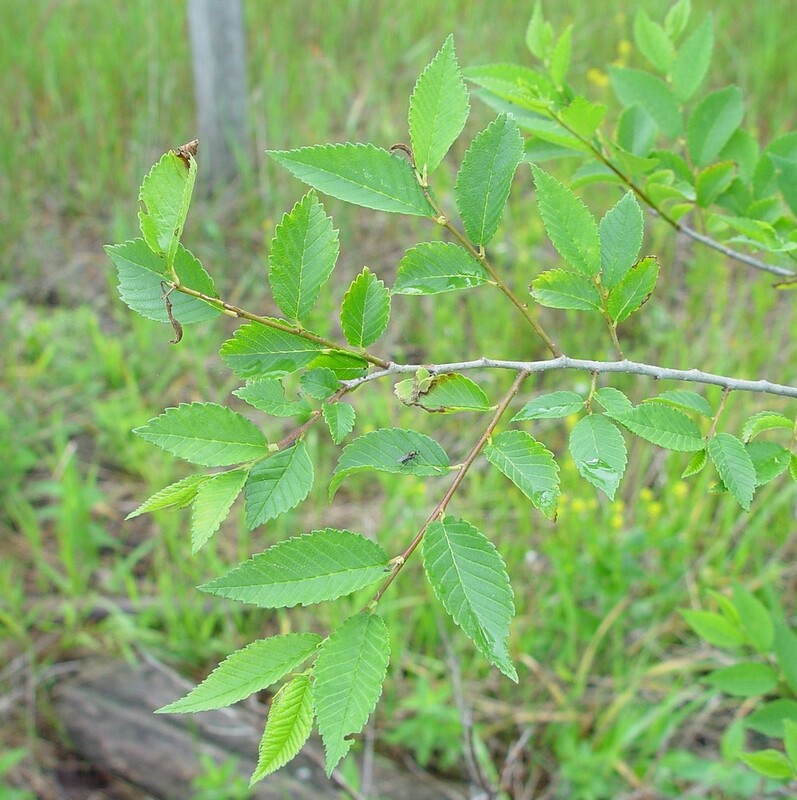 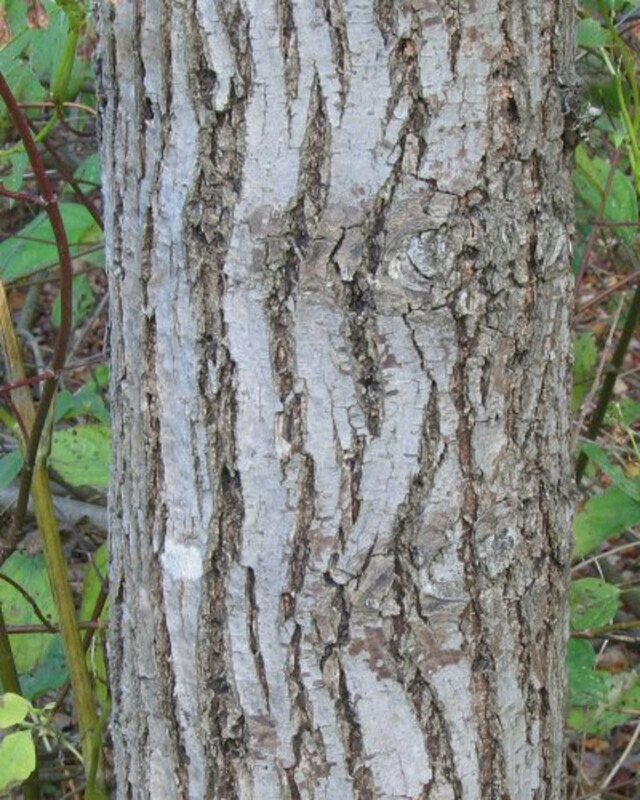 Siberian elm. 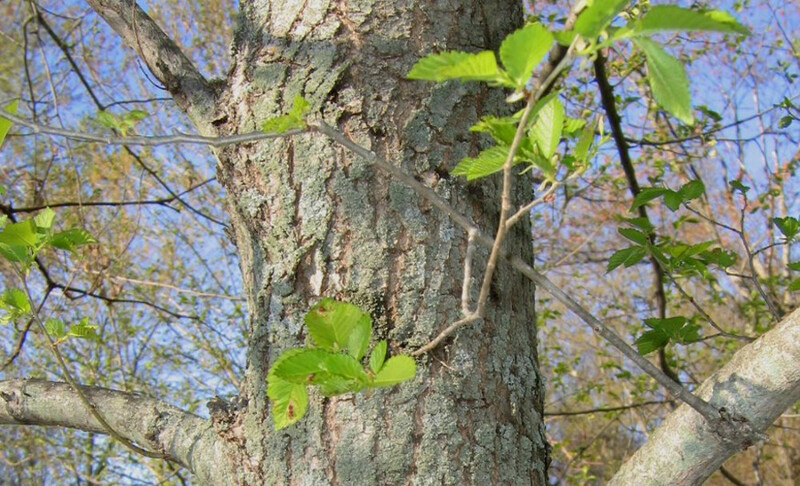 CT, MA, ME, NH, RI, VT. Fields, roadsides, waste areas, forest borders, lake shores.